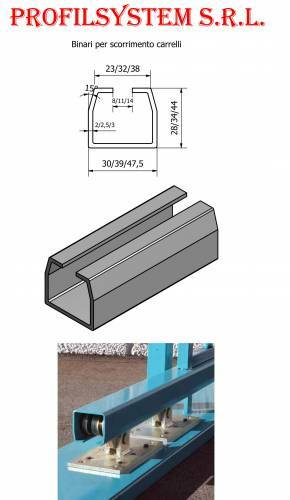 Profilsystem produces Cold Formed Steel Profiles based and designed on the customers' projects and shape and also particular applications like perforations and marking. 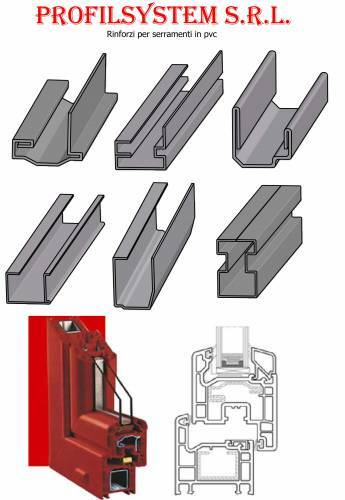 Specialists in cold forming thanks to a twenty-year experience, extremely tight dimensional tolerances and immediate answers, assistance and expertise make Profilsystem company at a high level. 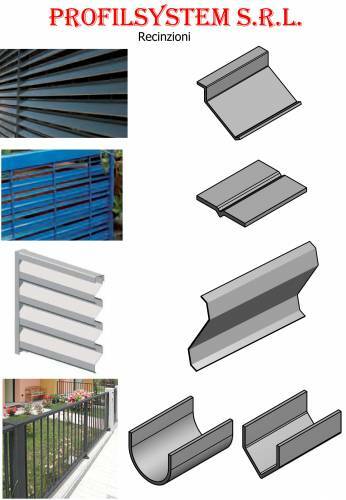 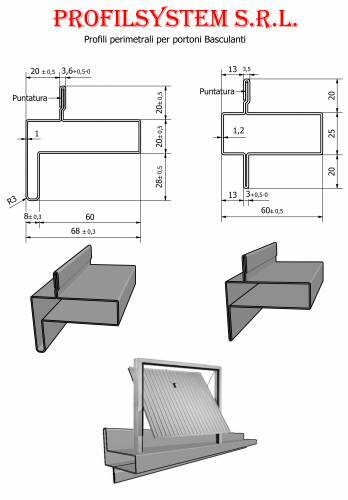 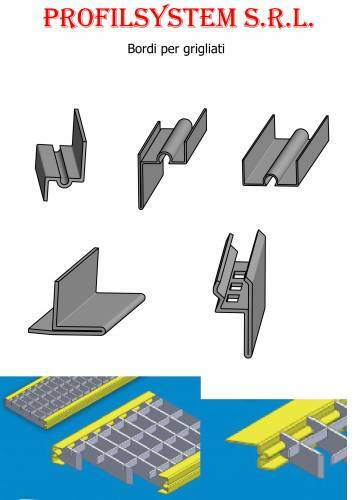 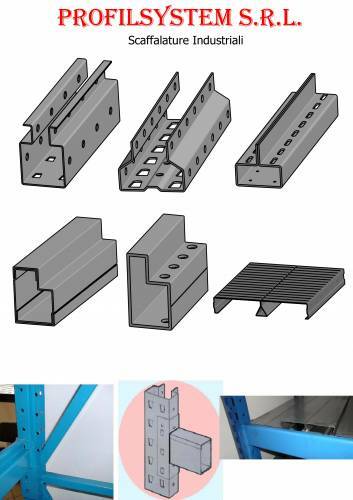 Produce from simple profiles "Corner", "U", "C" and "Omega" until you get to special profiles on request and extremely complex designed by the customer.